Handymen and investors wanted! Great opportunity for some sweat equity in this single family home in Lincoln University. Rehab has been started throughout the property including the open kitchen, full bath, new heater, and new light fixtures. The property offers 3 bedrooms, 1 bathroom and a flat yard! 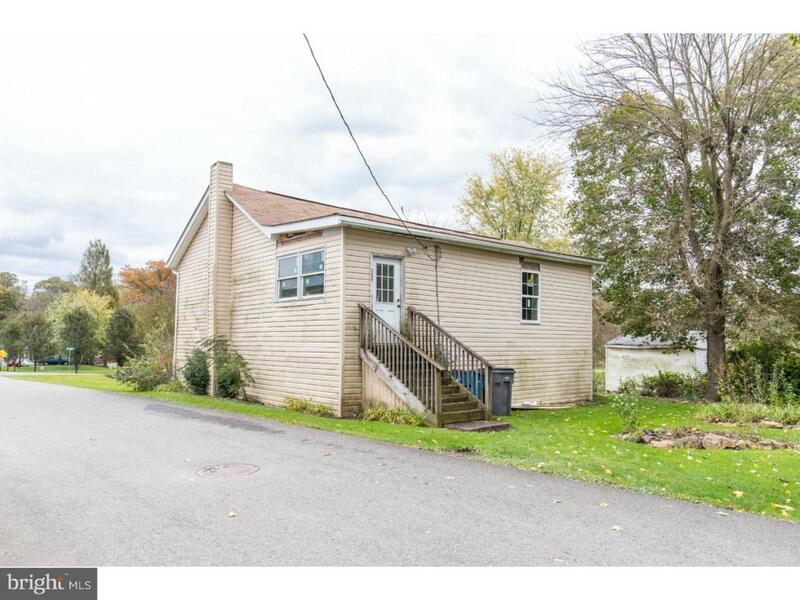 Come see all the potential this property offers! Property is being Sold As-Is. Buyer is responsible for U&O and any repair items required by it.